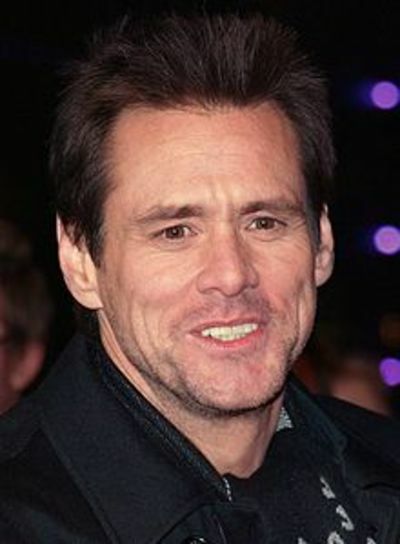 It seems a lot of people are divided on Jim Carrey's characters played in movies such as Ace Ventura: Pet Detective, The Mask, Dumb and Dumber and The Cable Guy. Do you like the aforementioned movies, and Jim Carrey playing in such comedies? The only Jim Carrey movie I did enjoy was The Truman Show. Unfortunately I'm not partial to slapstick comedy (I love comedy but I need to be wooed by the dialogue) as opposed to the facial pulls that Jim Carrey is so well known for. I've seen Ace Ventura and Cable Guy and in truth have never been able to make it through either movie. His type of comedy just isn't my thing and unfortunately the story lines / script doesn't appeal. In this instance I'm not a fan of his comedy chops or his movies. Ooo, but hate the Dumb and Dumber films with a passion! I generally do not like Jiom Carey apart from in the Truman Show -most of his other movies, he really annoys me. He pulls stupid faces and after the first few movies, I do not go back and see any of his. There was one other where he did not do comedy, but cannot remember what it was, though remember I enjoyed it! But much as i like comedy, I like English comedy far better, and generally do not like Jim Carey. It is sad to know that Jim Carey, like Robin Williams, suffer from depression. They are really funny and I wonder if they use their comedy to mask their real feelings. 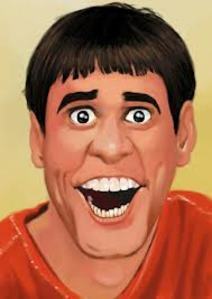 I enjoy watching Jim Carrey! I'm not keen on Jim Carrey. I used to like Jim Carrey's style but he got old on me, or I felt like he was always rehashing the same ideas or style over and over. I'm not sure which. Can get a tad crazy, but on the whole a good actor. He will only appeal to some, but he gives it his all....that's what acting is! He is good value, for the roles he is given. You can bet he has given someone a good belly laugh,when they were quite low. This guy was one of my favorite comedian. I haven't seen him in action for some time though. Just like Finy, these something about Jim Carrey that I just can't stand. I've tried watching a few of his movies, but they just make me cringe! My husband doesn't like him either!